The Essential Teaching Tool for the Interactive Classroom Has Evolved! 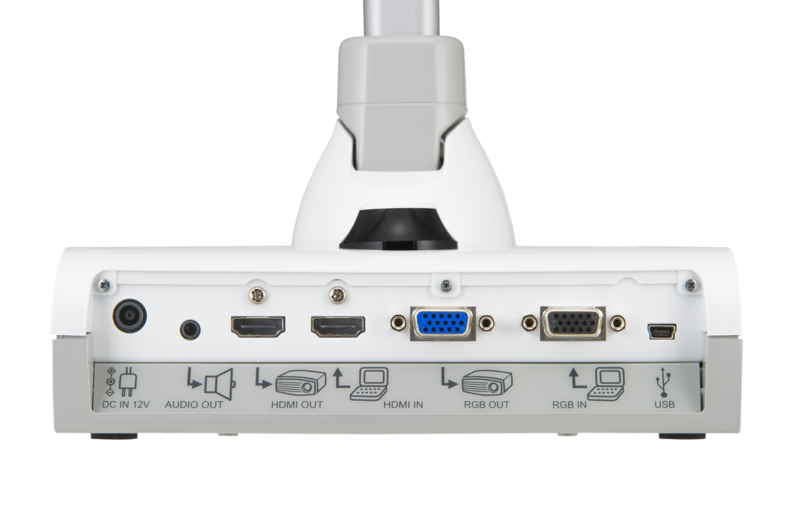 Enhanced zoom capability, multi-directional camera positions, video recording function without a computer and direct interaction with the ELMO CRA-1 wireless tablet adds more flexibility and latitude to teaching and learning. 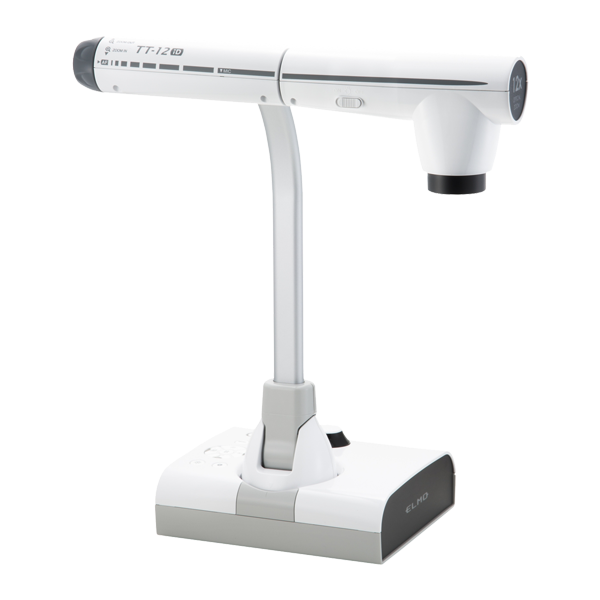 TT-12iD is an exceptionally popular Teacher’s Tool line of classroom document cameras. 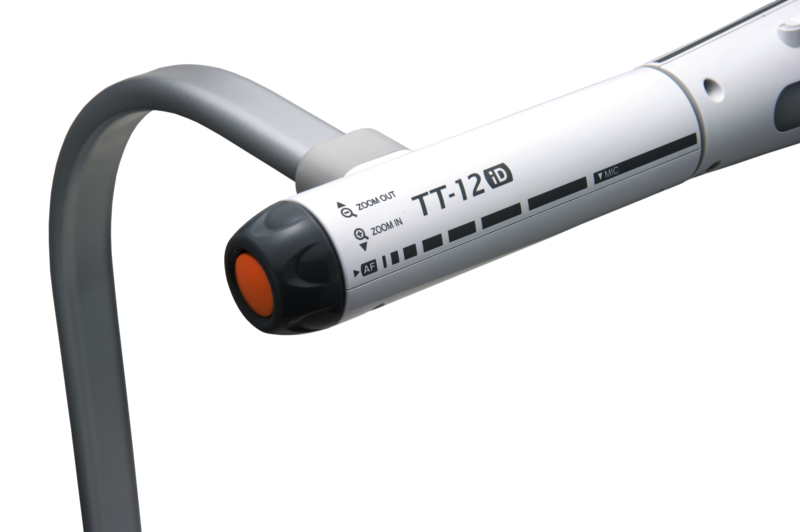 The ELMO TT-12iD is the next generation document camera in the popular TT-12 series of document cameras. 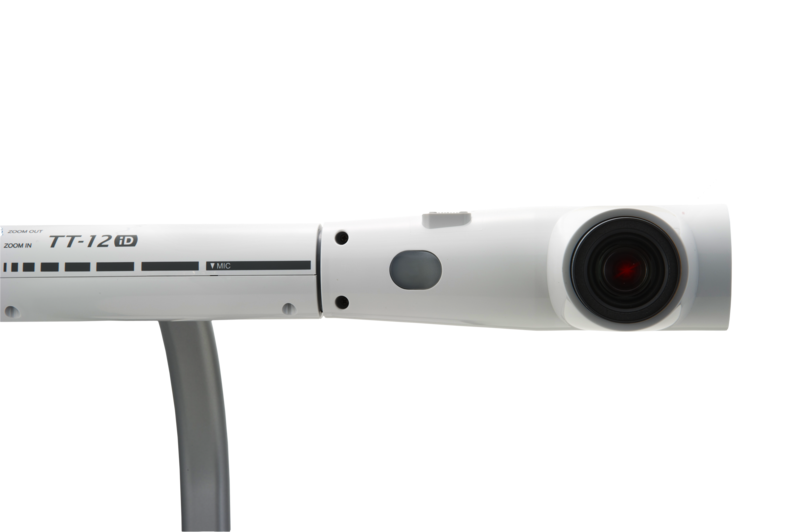 The TT-12iD is an all-inclusive document camera designed for teachers looking to incorporate 21st-century classroom technology to create dynamic lessons that enhance learning, interaction, creativity and academic performance of students. The TT-12iD is now equipped with HDMI input and a BRAND NEW sleek remote control.